Millions of people around the world use braces to beautify the teeth. You need braces if you want to align and straighten the teeth of your child. The Lingual Braces are the latest option. Continue reading to know the cost, benefits, results, side effects, procedure, and more. With so many options available for those who want their teeth straightened, it can be challenging to find the treatment that is right for you. If you are worried about the cosmetic appearance of braces, then Lingual Braces might be the answer to your prayers! Discreet – The perfect choice for those in the public eye, or whose job requires a lot of public speaking. Innovative – Created using state-of-the-art technology, these braces offer the latest and most effective methods of teeth straightening. Accuracy – 3-D technology is used to ensure optimal precision and treatment outcomes. Noticeable results – As the brace is positioned behind the teeth, it is easier to see the visible results as they occur. You want to make the teeth attractive. You want to align and straighten the teeth. To make your teeth attractive. To align and straighten the teeth. Unlike all other traditional methods of teeth realignment, Lingual Braces are placed at the back of the teeth rather than the front. This allows them to offer all the benefits of fixed braces, but with the added bonus of being concealed behind your natural smile throughout the length of the treatment. After the customised brackets are created from an impression made from your teeth, the doctor will cement them to the back surfaces of the teeth using a special process. From then, much like traditional braces, a gentle pressure will continually be applied to your teeth allowing them to slowly move into the desired position. The treatment time will vary in length depending on the individual patient’s requirements, and the severity of their misalignment. All orthodontists do not offer the Lingual Braces treatment, as it requires additional training and technical expertise. 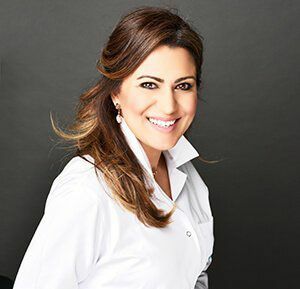 Here at Euromed, our dentists are fully qualified in all of the latest orthodontic practices and are truly experts in Lingual Braces. 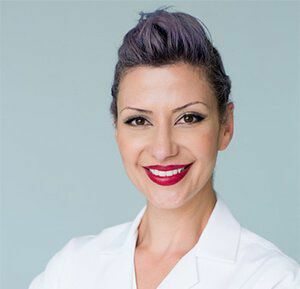 If you want to have the picture-perfect smile without sacrificing any of your self-confidence, then this is the right treatment for you. Call Euromed today to book your consultation and find out how Lingual Braces work. It is not difficult to prepare for it. All you need is to follow the simple instructions from the doctor. Following the guidelines of the dentists will help you get better results. The recovery time is short and the patient will be able to continue the routine activities. Following the guidelines of the dentists will help you get better results. The cost of Lingual Braces is different for different people. Actually, the cost depends on the issue, dentists’ expertise, and the clinic’s location. 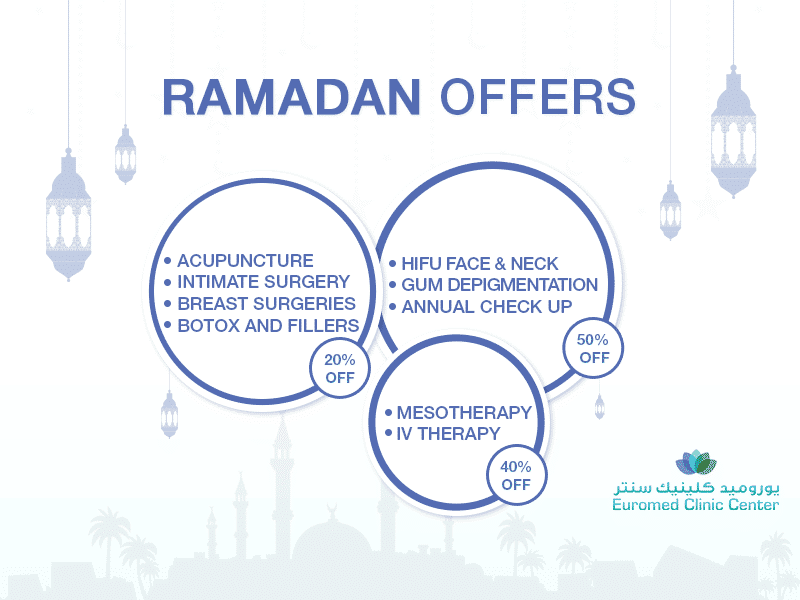 EuroMed Clinic Dubai prides itself on its competitive pricing structure. Call us or fill the short online form now and we will tell you what the treatment price would be in your case. Have you got any more questions? We would love to answer! Call us or fill the short online form now and book a online consultation session where you will be offered exciting discounts.